The song appears on the Achtung Baby album. A live version can also be found on the ZooTV: Live from Sydney video. U2 played the song live in concert on the ZOO-TV tour opener on February 29, 1992 in Lakeland, Florida. Starting with the 2nd performance of the tour in Miami, a belly dancer was added to tempt Bono during the song's performance. Christina Petro originated the role of the belly dancer for the Inside Broadcast leg of arena dates and when U2 moved to the Outside Broadcast leg in stadiums, Morleigh Steinberg took over the role. Mysterious Ways had remixes by Apollo 440, Oakenfold & Osbourne, Massive Attack and the Stereo MCs. The 12" was withdrawn because Island did not want the 12" to be identical to the CD format. They released a different four-track 12" shortly thereafter but copies of the original 12" can still be found. 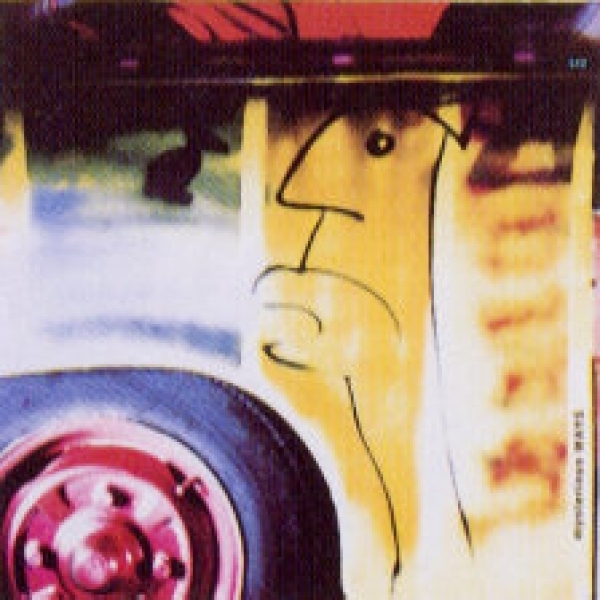 Many artists recorded a version of Mysterious Ways including: Blue Plastic on Zoovenir-A Tribute to U2; KMFDM on the Shut Up Kitty compilation; New Voices of Freedom on Rockspel; Stereofeed on Strung Out On U2, and Studio 99 on The Best of U2-A Tribute.